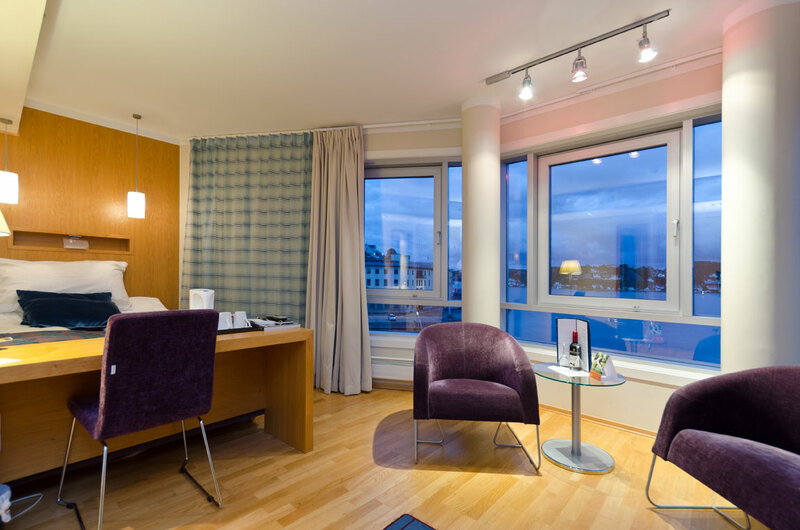 The conference hotel will be Clarion Hotel Tyholmen, located on the docks in the City Center of Arendal. There is a 3 minute walk to the conference venue, and even shorter to several restaurants serving local food. The welcome reception on Sunday 23rd and the conference dinner on Thursday 27th will be hosted at the conference hotel. To get the discount, do not book through the hotel website, but send an email to cl.tyholmen@choice.no or call +47 37076800. Give the code “ICFT2019” in the booking, and you will get the discounted price. Bookings must be made before June 1st 2019 to receive the special offer. Although Norway has a reputation for being a cold country, this need not be true during summer months. 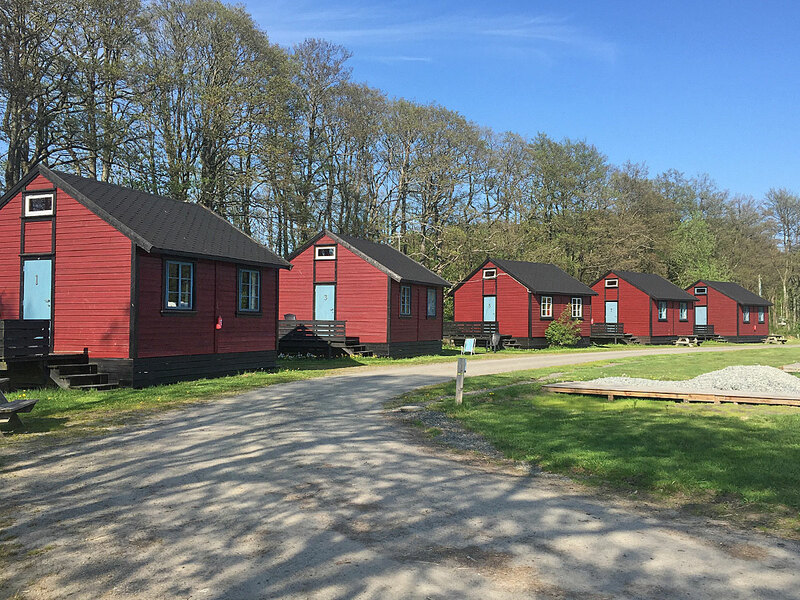 For those who enjoy camping or cabin life, conference delegates can check in at Nidelv Camping, beautifully located at the river bank of Nidelva. The camping is situated 5 km from Arendal city center and the conference venue. There is a 12 minute bus drive from the camping to the city center, and buses run every half hour in the morning/day and every hour in the evening. All students (bachelor’s, master’s and PhD’s) staying at Nidelv Camping will receive a FREE 1 week pass to the buss, supported by ICFT 2019. We have reserved 12 cabins for conference delegates. All cabins fit two people per bedroom/loft, and the standard is simple but cosy. 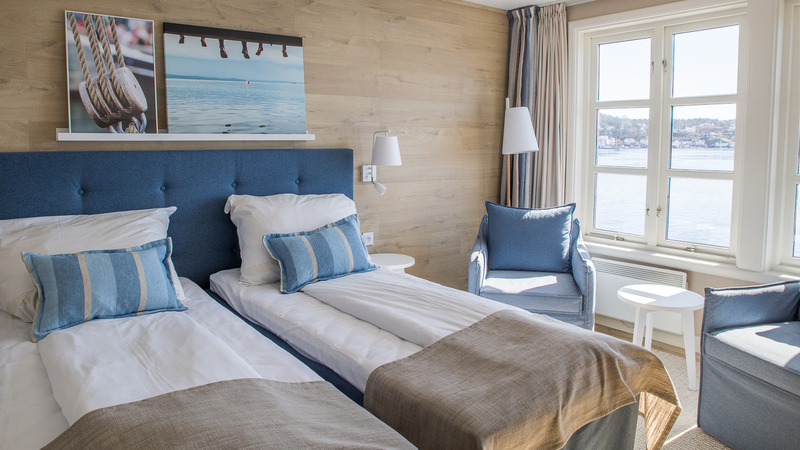 Sheets can be available at an extra cost of 75 NOK per person for the whole stay. To book any of the 12 reserved cabins, send an email to 5thicft@gmail.com and label the email “Cabin reservation”. Please indicate how many nights you would like to reserve. 10 small cabins with 4 beds: These cabins have room for four people. It includes one main room with a small kitchen and two sofa beds, two mattresses on the loft, and a bathroom with shower. The price of the cabin is 840 NOK per night total. 1 small cabin with 2 beds: This small cabin has room for two people and includes a small kitchen. There is no water in the cabin, so guests must use the common facilities. The price of the cabin is 540 NOK per night total. 1 large cabin with 4 beds: These cabins have room for four people in two separate bedrooms and includes a small kitchen with water. There is no bathroom in the cabin, so guests must use the common facilities. The price of the cabin is 840 NOK per night total. Delegates wishing to stay in tents at Nidelv camping will get a space and access to the common facilities for 120 NOK per night total. Delegates must bring their own tents and camping equipment.